Drop in – make art! 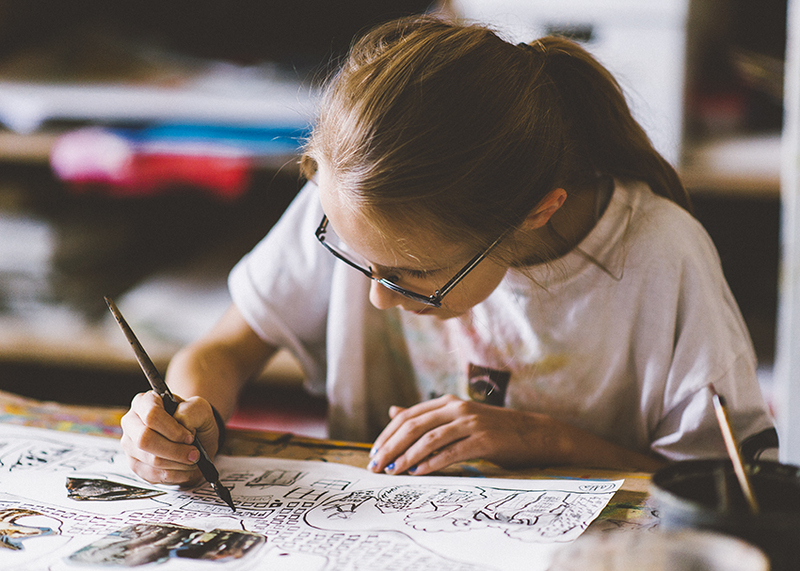 Young artists can join Arts Umbrella to share in the magic of creating. Fun and engaging activities help little ones develop imagination and learn how to express themselves. Kids get their hands on high-quality supplies, experimenting with visual art using materials such as bright temperas or bold pen and ink. This class runs on a drop-in basis with a $2 fee, and students take home their creations. Please note: children under 5 years old must be accompanied by a parent or guardian.